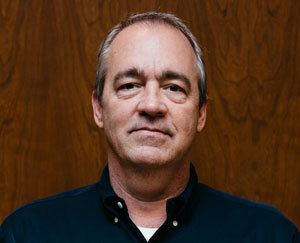 Keith has invested 36 years in our industry. Currently at Mullins he focuses on sales and project management. He is an excellent source when it comes to electrified applications regarding access control. He has been with Mullins for 26 years and is a graduate of UAB.